In the aftermath of the attack at the Manchester Arena, which left 22 people dead and 116 injured, police said they were searching for a potential terror network who had aided Abedi in his plot. But despite arresting 16 people, police now say they believe he worked alone, assembling the bomb himself in a rented flat. Abedi was believed to have been visiting his parents and siblings in Tripoli, Libya, before returning to Manchester four days before carrying out his attack. The more than 1,000 officers working on the case have already made more than 7,000 entries into the police records, and have seized nearly 300 digital equipment items, including phones, Det. Ch. Supt. Jackson said, according to The Times. 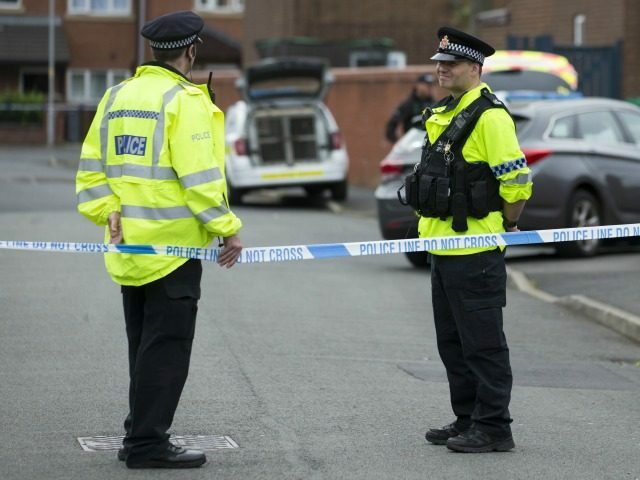 Police are still to interview hundreds of potential witnesses, and have appealed in particular for anyone who saw Abedi wheeling a large blue suitcase on Wilmslow Road – Manchester’s ‘curry mile’ – to come forward. “Much of the investigation has been painstakingly working through Salman Abedi’s last movements,” Mr. Jackson said. “We have done this by examining his movements on CCTV and other interactions he has had, whether it be with people or the phone calls he has made. 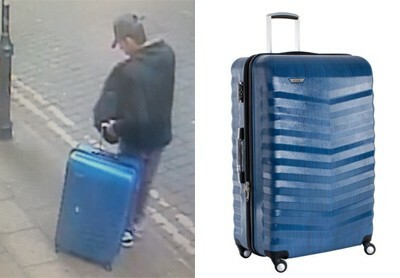 “We are especially keen to find out why he kept going back to the Wilmslow Road area and we need to find the blue suitcase which he used during these trips. Of the 16 people arrested so far, five have already been released: two men from the Fallowfield area of Manchester, aged 20 and 22 and believed to be Abedi’s cousins, were released on Tuesday night without charge, along with a 37-year-old from Blackley, Manchester. A 16-year-old boy and a 34-year-old woman were released last week shortly after being arrested in connection with the bombing. Eleven others remain in custody and can be held for up to 14 days without charge under the Terrorism Act. “We still have a number of people in custody and we will be seeking to extend the custody of some of them as we work to understand what has gone on and whether Abedi was helped,” said Jackson.